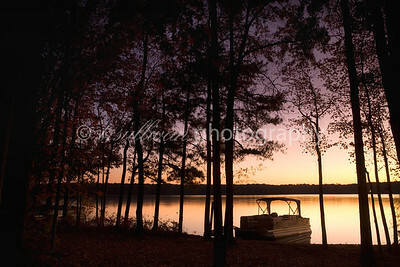 A pontoon boat silhouetted by the rising sun. 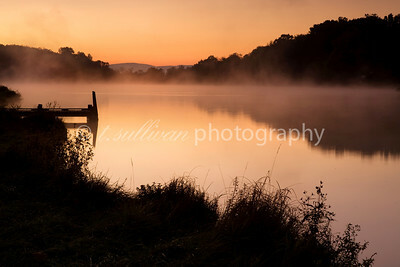 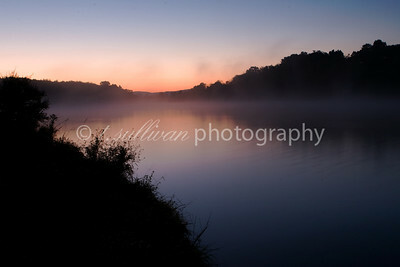 Mist rises from Lake Shenandoah during a chilly sunrise. 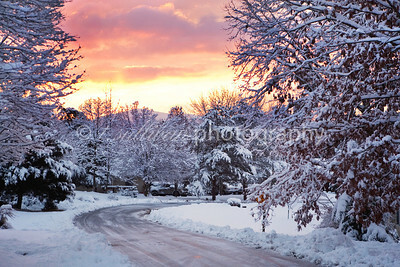 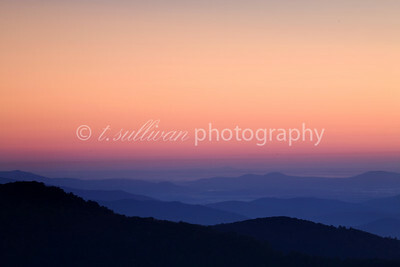 A subtly colorful sunrise over Lake Shenandoah. 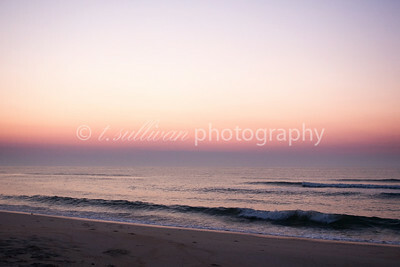 Sunrise on the beach in Corolla, along the Outer Banks. 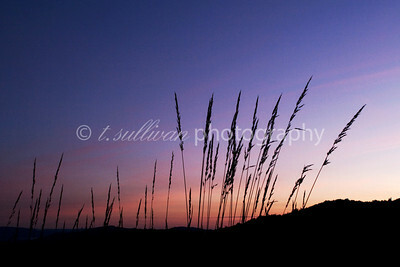 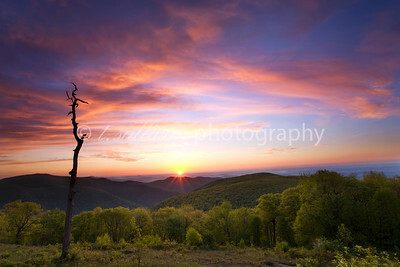 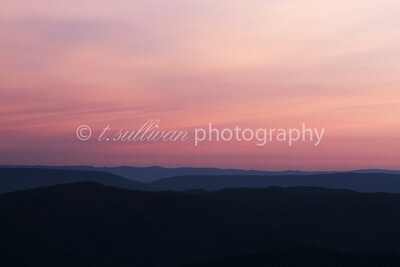 Sunrise from South River Overlook, Shenandoah National Park. 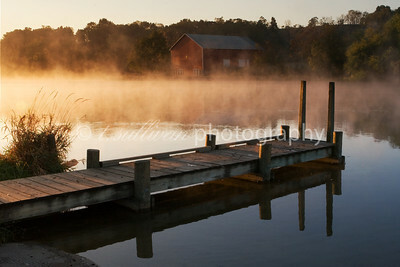 Misty morning at Lake Shenandoah. 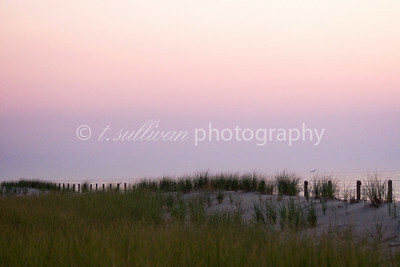 Sunrise over the dunes at Assateague Island. 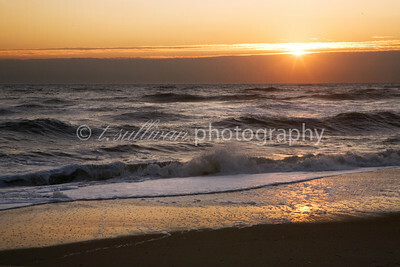 Sunrise on the beach at Assateague Island. 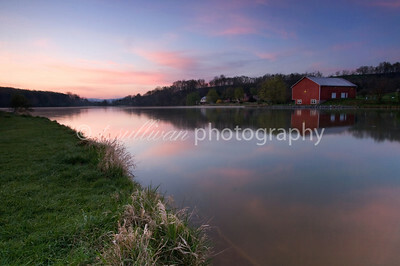 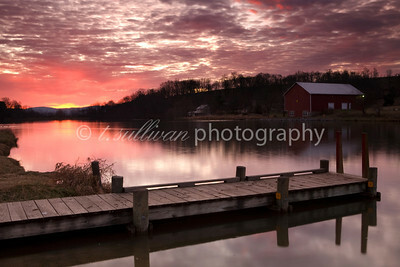 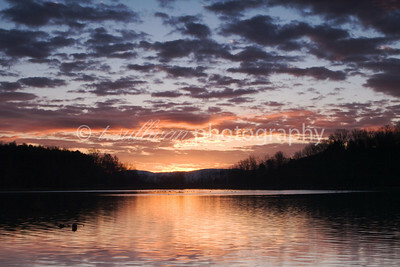 Spring sunrise at Lake Shenandoah. 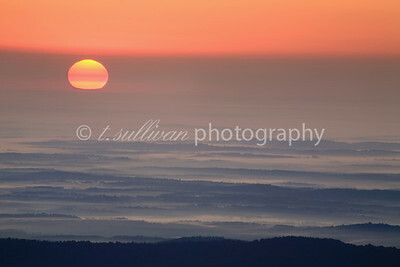 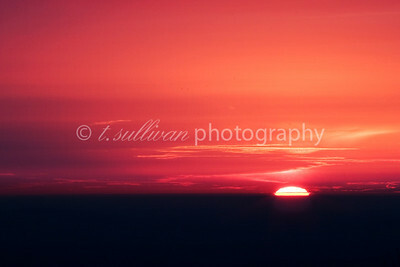 A hazy sunrise from Thorofare overlook in Shenandoah National Park. 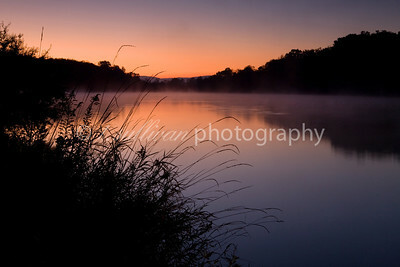 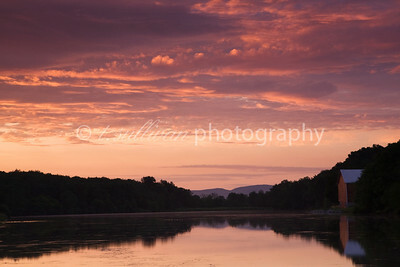 Summer sunrise at Lake Shenandoah. 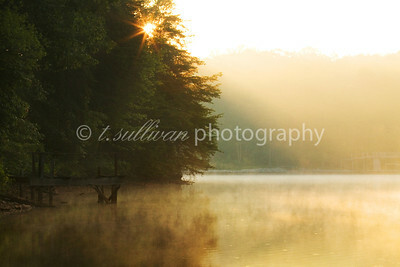 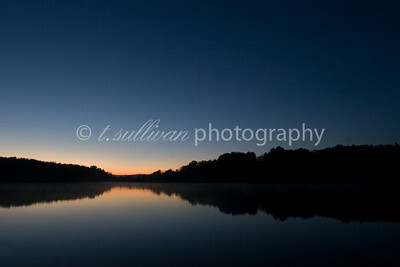 The sun bursts over the tree line one early morning at Smith Mountain Lake. 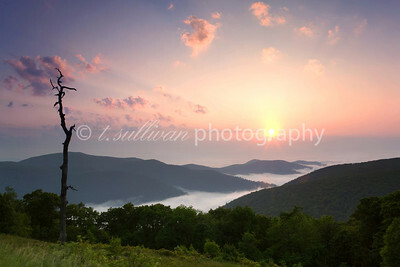 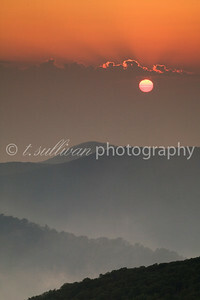 A hot, humid, and hazy sunrise at Thorofare Overlook on Skyline Drive, in Shenandoah National Park.